Industrial Maintenance & Automation (IMA) has been proudly serving the Carolinas and beyond with quality electrical, mechanical, fabrication, maintenance & automation services for over 20 years. We have over 70 employees with a variety of skilled trade abilities enabling our customers to make “one call” for facility & machine maintenance. Our commitment to SAFETY, QUALITY, & SERVICE has earned us a loyal and diverse customer base. 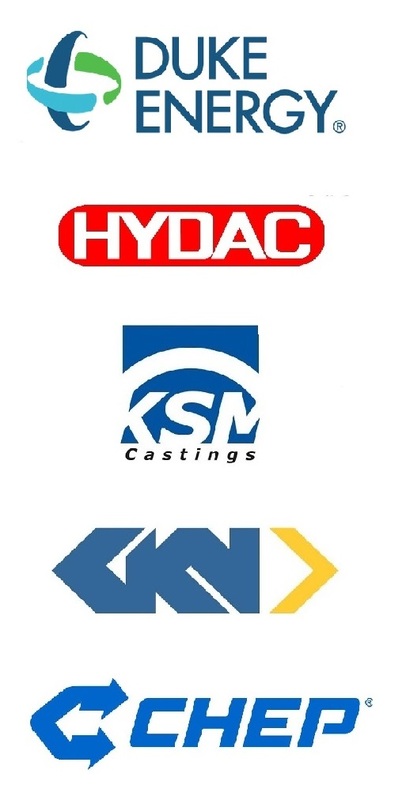 A partial listing of the markets we serve include: Automotive, textiles, food, plastics, paper, packaging, chemical, freight & distribution, open surface mining (MSHA part 48 trained), plastic injection molding, process control calibration, and more.